When it comes to converting storefront sales, not enough stress can be placed on the importance of product placement. 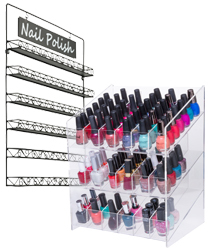 Merchandising displays are available in countertop and floor standing models to effectively promote any type of inventory. Pick the right items to point customers in your store exactly where you want them to go. 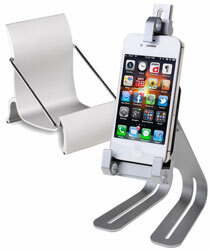 Clever placement of promotional stands can subconsciously get customers to make impulse purchases. 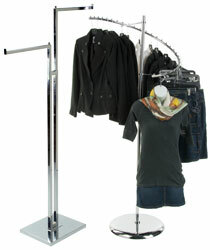 Floor standing fixtures are a great way to utilize space in between aisles and naturally forces patrons to view addition items they may not have looked at or considered purchasing otherwise. 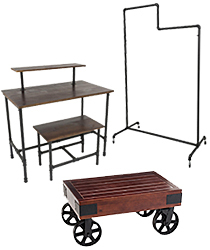 Both generic and specialty merchandising displays are available to meet the specific needs of individual retailers. Counter stands can hold different point of sale items including snacks, bottle openers, keychains and other useful trinkets. 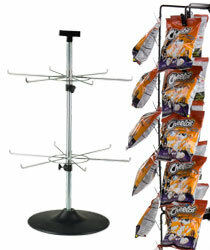 Chip racks are popular among convenience stores and gas stations because they provide easy access to very affordable items. 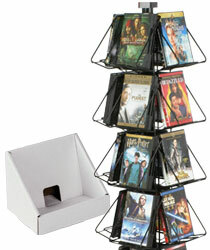 Specialty displays such as CD and DVD holders make are popular at coffee shops and book stores, where customers are likely to be into local and trendy music. 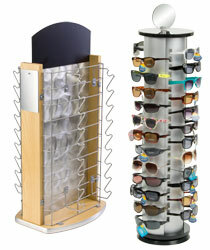 Sunglass racks are a popular choice for using at rest stops and beach/tourist type stores where people are in a need of a quick solution to the sun getting in their eyes. 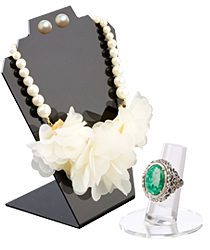 Why choose POP merchandising displays? 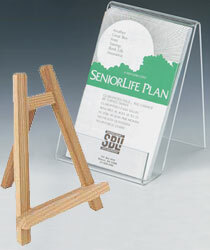 Floor standing displays are an affordable and eye-catching way to drive customers towards a specific item. Countertop merchandising is an effective tool to gain additional sales from people that are already in the process of checking out. 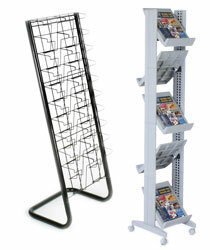 Rotating stands allow patrons to view a wide spectrum of products while still conserving floor space. 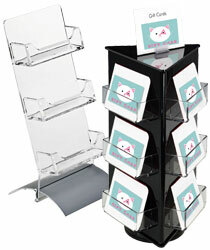 One of the benefits of floor standing displays is they can display much more merchandise than a small countertop stand. 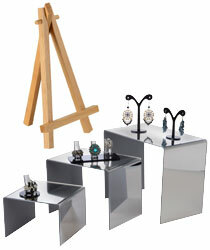 They are also much more noticeable, giving retailers a better chance to catch the eye of passersby. Clothing racks are easy to move around and relocate, so merchandisers can do some A/B testing with different floor setups. The arrangement of any store has a much bigger impact on sales than you may think, so it's important to test out different layouts and find out what works best. 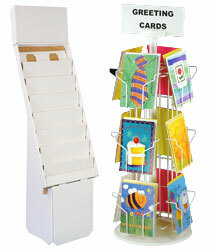 Other effective floor merchandising displays include greeting card racks, dump bins and literature racks. 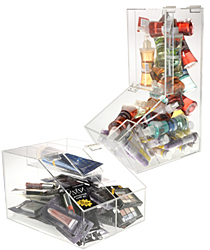 Dump bins are an effective way to display clearance items because they are highly effective for bulk storage. With so many options to choose from, it would be in any business's best interest to evaluate where sales are lacking, and then choose store fixtures that can help improve a poorly performing store layout. 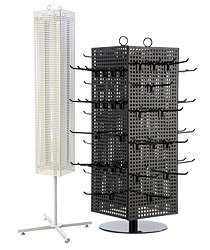 With StoreFixture.com's huge selection of merchandising fixtures, customers can find exactly what they need to improve th gap in sales and start improving sale numbers. Set up mobile displays to constantly adapt and alter setups to stay ahead of the competion, keep customers engaged with your products and most importantly,see your business grow.